Bryncarnedd Cottages01970 612444work Self-cateringBryncarnedd Country Cottages in Mid Wales are located 1 mile from Aberystwyth’s town center. Nestled in the immediate countryside at the top of Aberystwyth, these cottages enjoy the closeness to the town as well as being just far enough outside to enjoy a truly rural feeling during your holiday. 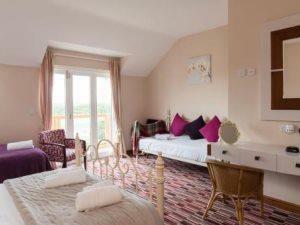 Bryncarnedd Country Cottages in Mid Wales are located 1 mile from Aberystwyth’s town center. 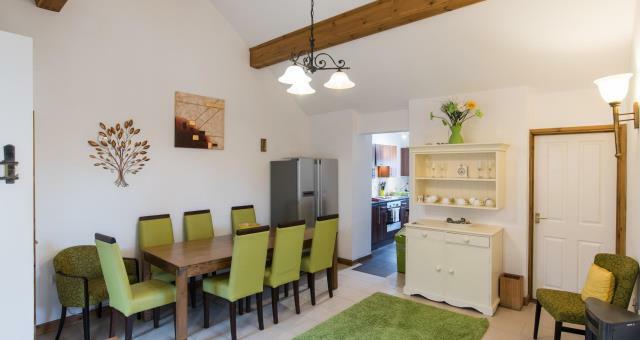 Nestled in the immediate countryside at the top of Aberystwyth, these cottages enjoy the closeness to the town as well as being just far enough outside to enjoy a truly rural feeling during your holiday. We have frequent special offers and last minute deals – please contact us for further information or check our online availability.